I’ve never considered myself a radical youth, a hard-core feminist or any other kind of fundamental advocate. However, being at COP in Paris, I recognized power dynamics that I had for a long time considered things of the past. 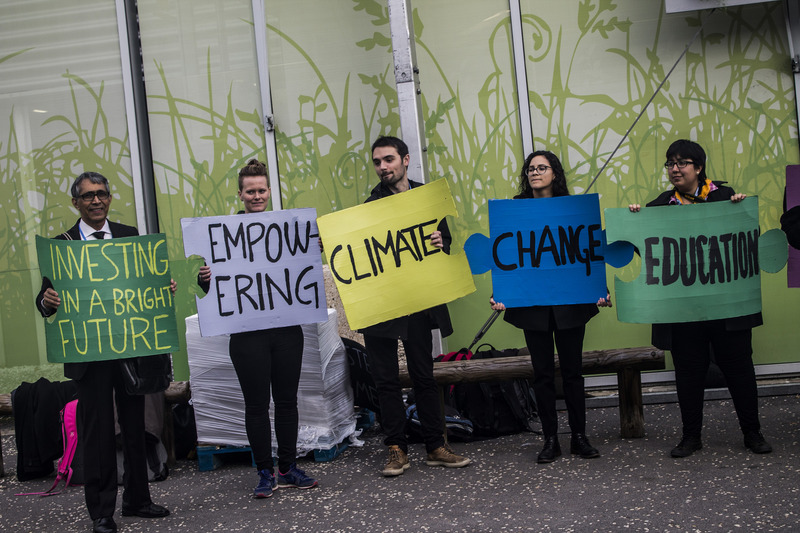 A group holds signs at COP21. Credit: ZME Science. Walking around the venue – on the surface there seemed to be both men and women and a diversity of races, cultures and ages represented. However, at the side events (speeches, presentations and panels) the uniformity in gender, age and cultural context among speakers was remarkable. Just for fun, at some of the side events I started taking statistics on the speakers’ diversity. The result were as surprising as they were alarming. Bearing in mind the importance of diverse people from around the world having their unique voices and perspectives heard on climate change, the effect is has on communities and possible actions that could be taken, the lack of representation for many minority groups was very concerning. From all the panels I attended; of the usual seven to eight speakers on a typical panel, the most diversity I observed were two women and two non “white” people (oh, how I hate this categorization). It seems to me, that everyone is doing his or her own thing, trying to rebel against existing preconceptions and always accusing “the other side”. Women ally with women to “fight” the male “predominance.” Why they should ally with men to address the issue seriously? Youth ally themselves with youth at special youth events or in activists groups celebrating their creative and innovative ideas. Why should they speak up in the official meetings? You get the idea.. Please don’t get me wrong – there is nothing wrong with forming alliances with people that share the same thoughts and opinions as you- but the actions move in the wrong direction when the alliances start to form blocks instead of broad coalitions. Without communicating these limitations (which is what this blog entry tries to do), a dialogue between the different positions cannot be facilitated and instead front lines harden further. We should be far beyond the point of having to justify what we do and why we do it. These issues have been recognized for a long time in the Declaration of Human Rights. What is missing now is the implementation of these points in a way so no one feels underrepresented, marginalized and consequently feels the need to justify themselves. 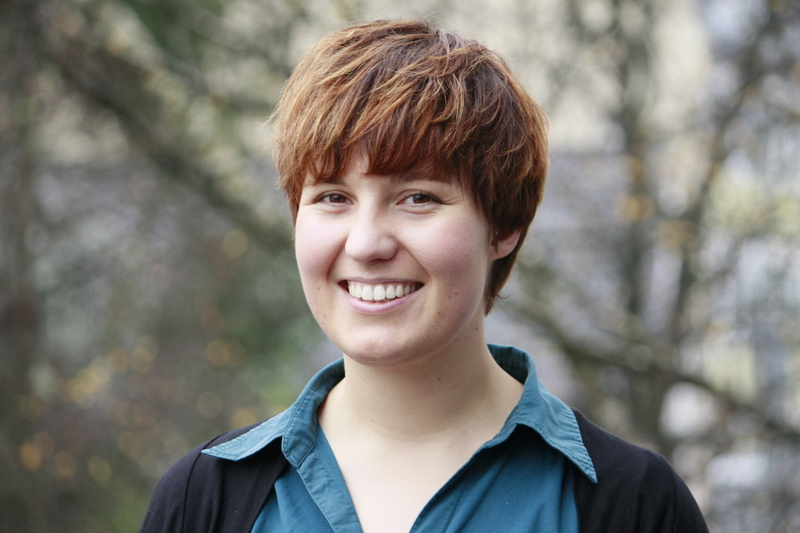 Establishing an equal and just way of communicating our thoughts and opinions, in an environment that enables a fair dialogue would relax communication and allow us to focus on the things that are actually important: like including human rights issues into the Paris agreement.